QR codes are often maligned by digital marketers as asking too much of consumers while delivering too little. 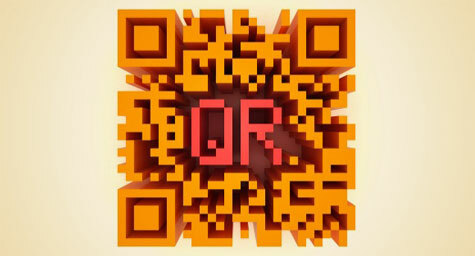 MediaPost.com recently discussed the right way to use QR codes with the QR code facilitator and marketing specialist of ScanBuy, CEO Mike Wehrs. Mr. Wehrs says that QR problems are often internal to the companies because they don’t coordinate their Web content with their QR code initiatives, which results in awkward sites not optimized for mobile viewing. He also says that marketers misjudge the value of a promo video and assume that viewers are amazed by this currently commonplace technology. Macy’s is one retailer that has enhanced the value of activating codes by using them to tell users about exclusive three-hour windows for special in-store deals. This promotion gave people real value for their time and effort. Another QR code success story is Home Depot’s placement of QR codes in newspaper full-pagers and circulars featuring branded merchandise from Martha Stewart Living. With a headline that read “Scan the Code for More Martha,” Home Depot was able to leverage her connection with consumers while simply and clearly describing the value of the process. 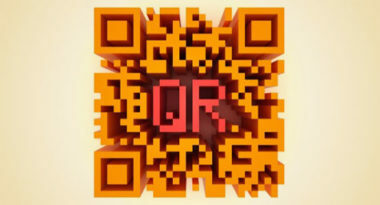 Raed more about QR code marketing.